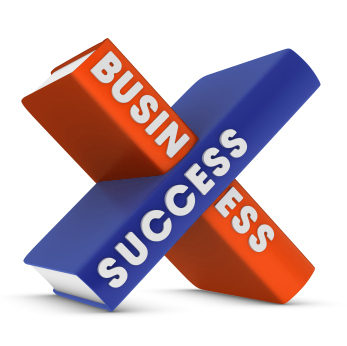 Do you want to become a successful businessman? Are you wondering what can make you successful in business? Well, today I will be sharing with your PhD Formula to become successful in business. Don’t worry I am not going to tell you to study PhD. I will be sharing common PhD formula which you can use to become successful in business. We have so many successful people starting from Ambani, Tata, Birla and Mittal in India. They are successful because they share common qualities of successful people. I call it as PhD formula. This formula is derived from careful research and analysis. So, here is the PhD formula for success. P in PhD stands for Passion. Successful people have passion.You should have the passion for the work you are doing. Passion for excellence this is the inherent quality of successful people, I don’t know if someone can teach this quality. But I am sure that passion of excellence is one of the qualities which make businessman successful. Passion for excellence means whatever work you do small or big you must strive for excellence.This thing is rightly explained in Hindi movie “3 Idiot” Don’t run behind success, try to achieve excellence, success will come looking for you. H in PhD stands for Hunger. Successful people are hungry. They are hungry to learn, hungry to grow, hungry to give, hungry to contribute, hungry to fulfill a dream. That hunger is most important quality, nothing can stop hungry people. So, you should be hungry to become successful. One difference that separates successful businessman from unsuccessful ones is hunger. Hunger quality is rightly explained in Hindi movie “Guru” In this movie Gurukant Desai was hungry to fulfill his dream and he succeeded in fulfilling the same. D in PhD stands for Discipline. Successful people are highly disciplined in the important work they do. Discipline for them is a habit, a practice, a philosophy and a way of living. Self-discipline people can control emotions, impulses, desires and behavior. Self-discipline can help you to build self-confidence. It will make you more productive so that you can achieve your goal faster in an efficient manner. Fortunately, the quality of self-discipline is something that you can learn by continuous practice, over and over, until you master it. Thank you for reading PhD formula for successful people. Hope you like the PhD formula for success. 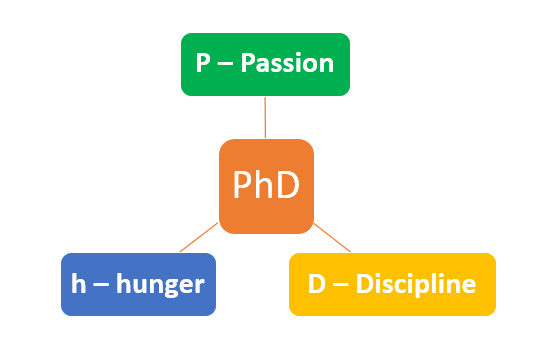 Do you think it is worth to follow this PhD formula?